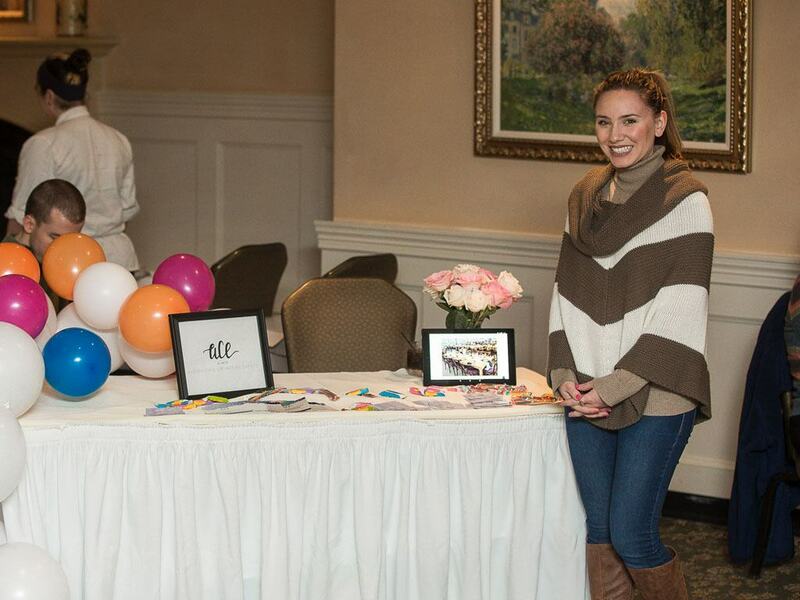 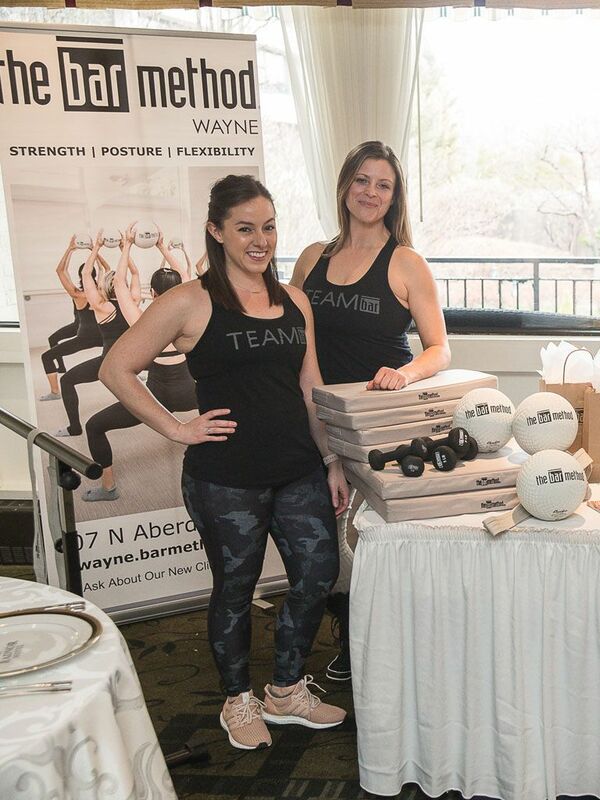 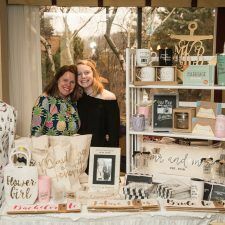 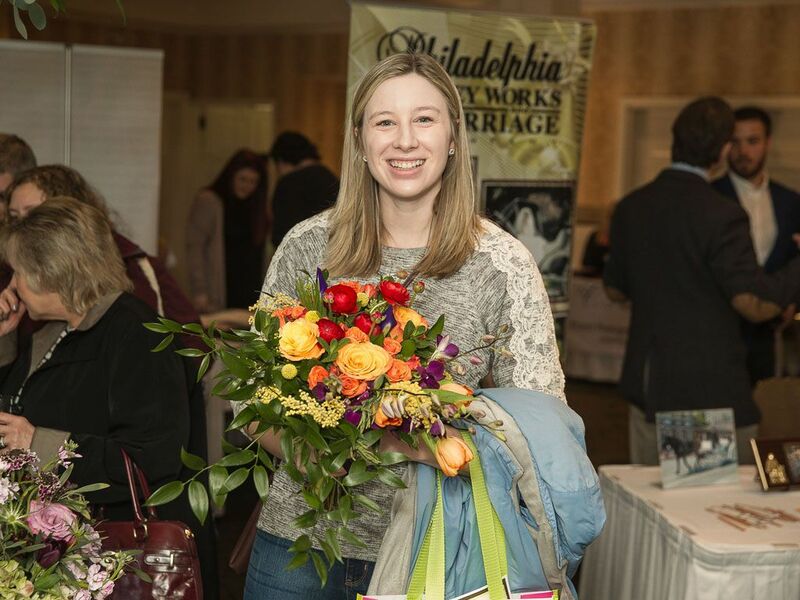 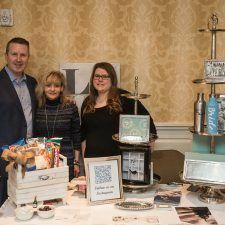 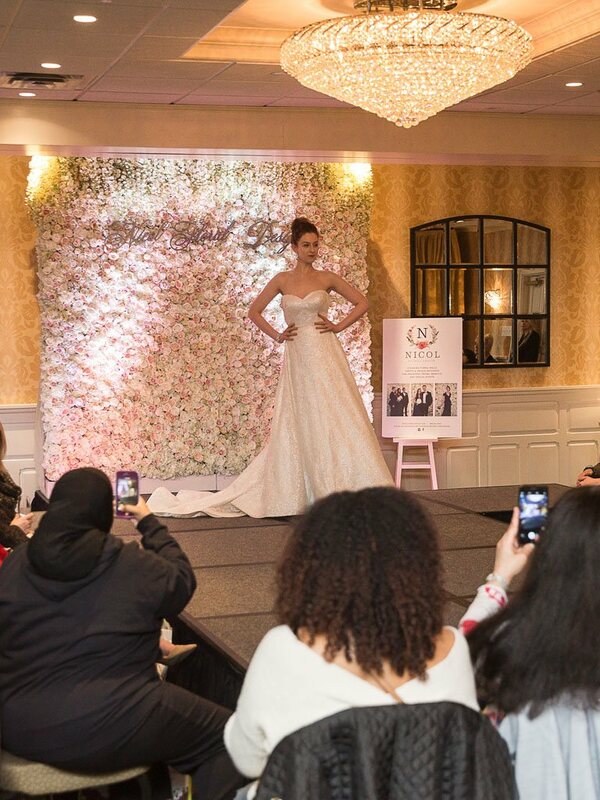 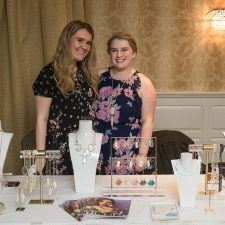 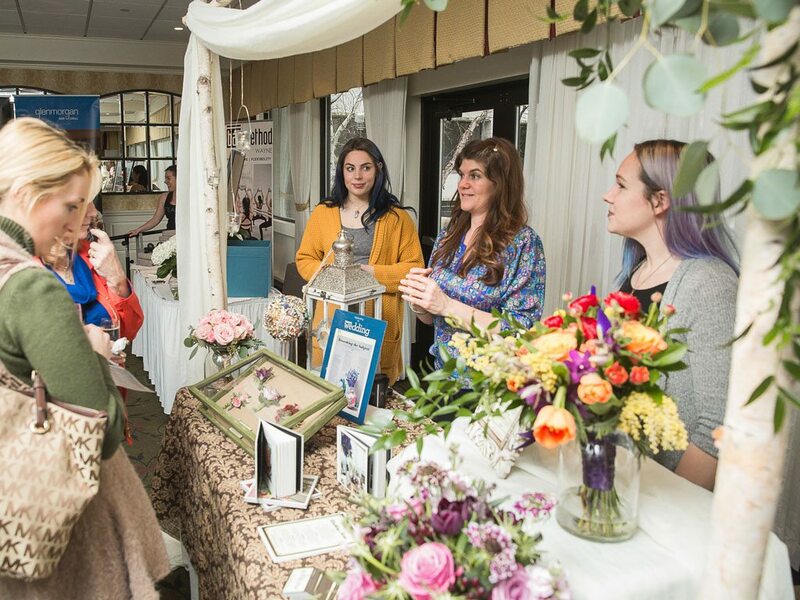 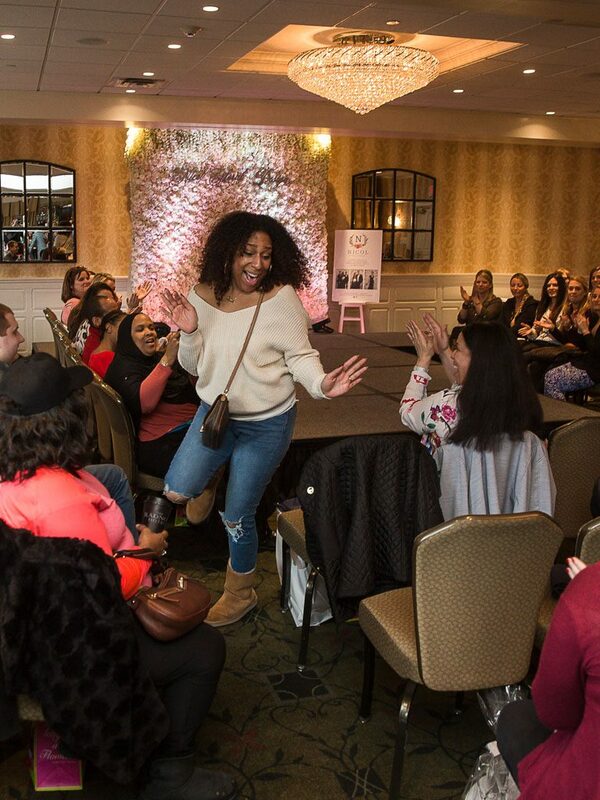 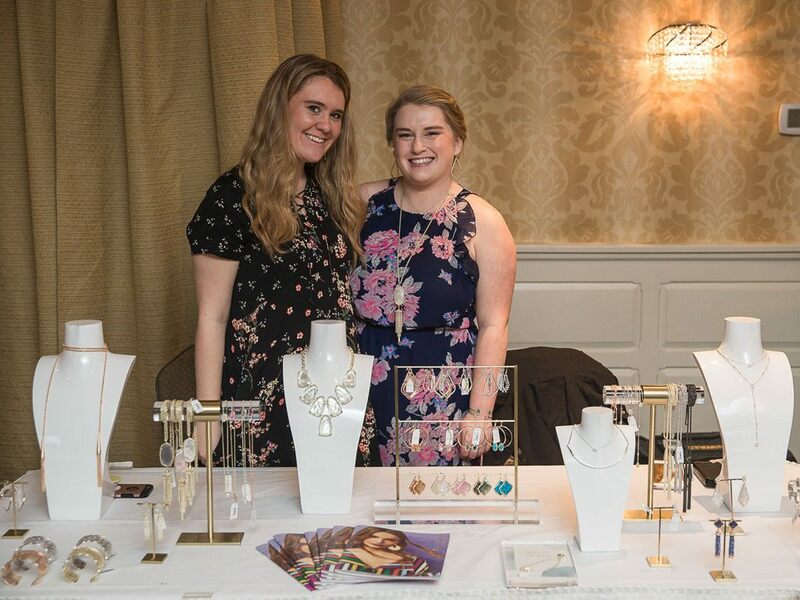 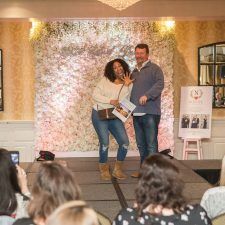 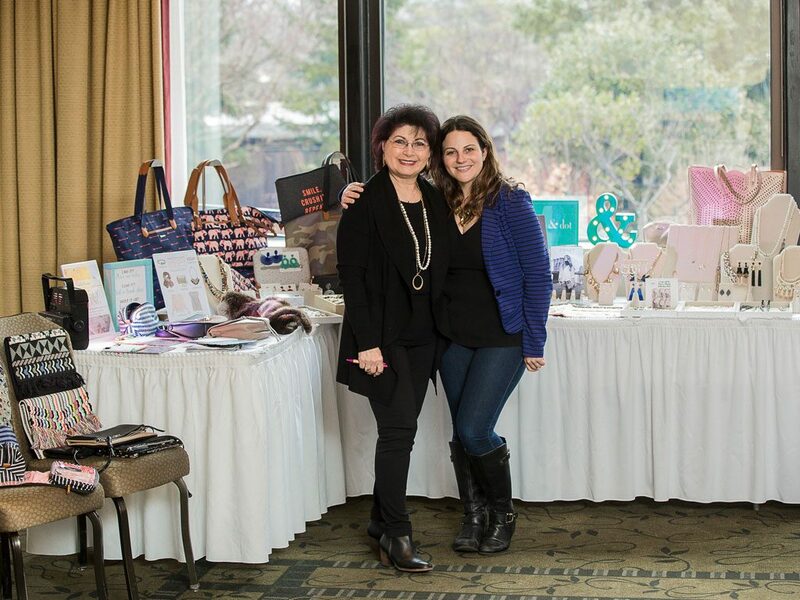 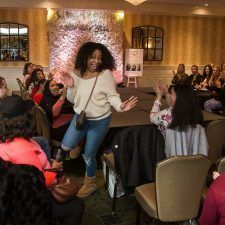 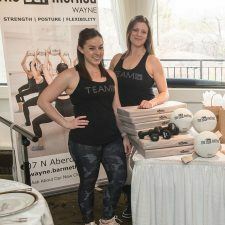 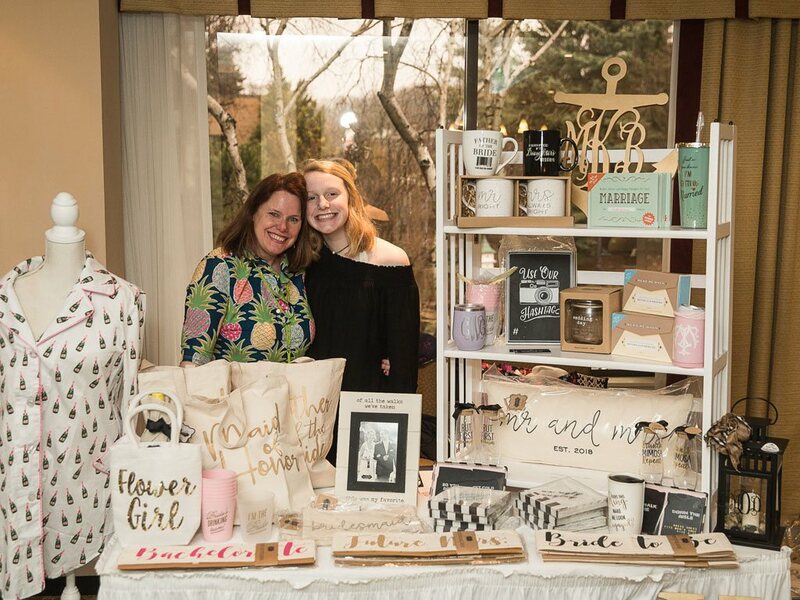 A wonderful group of soon-to-be brides, along with their moms, best friends, maids of honor, and daring fiancés, came together for the Main Line Bridal Event in The Radnor Hotel’s Grand Terrace Ballroom on Saturday, February 24, 2018. 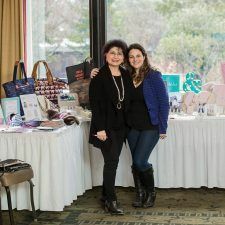 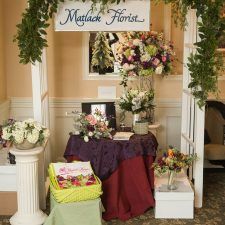 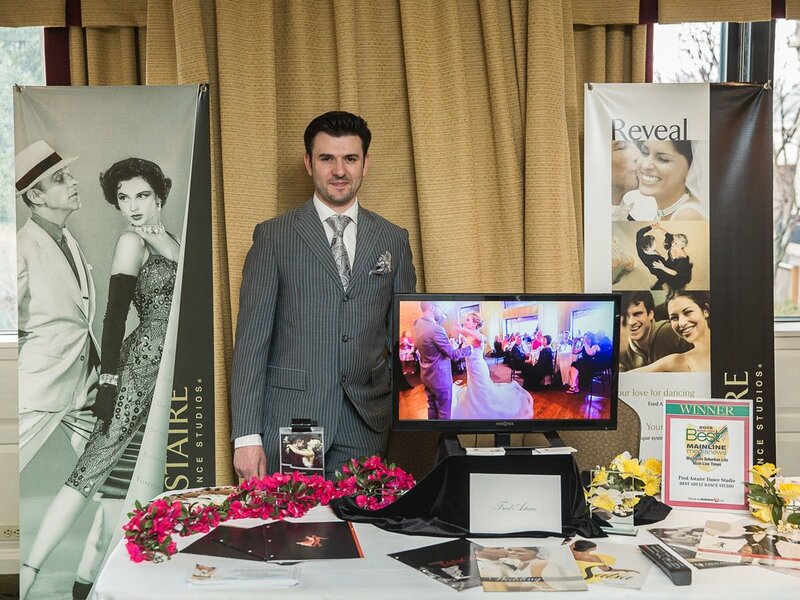 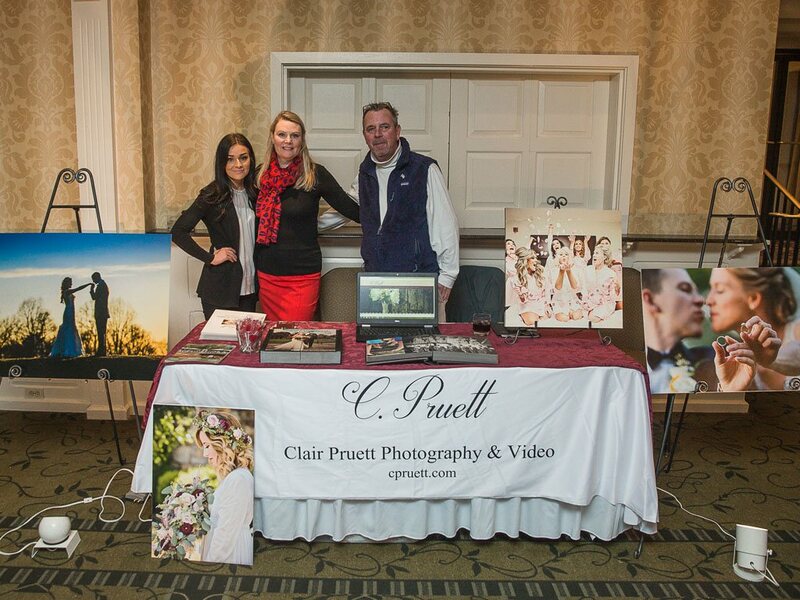 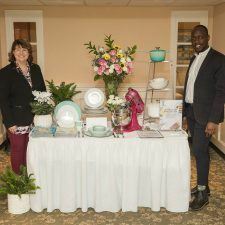 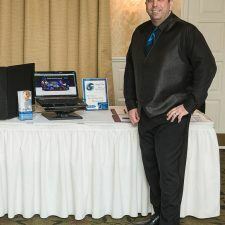 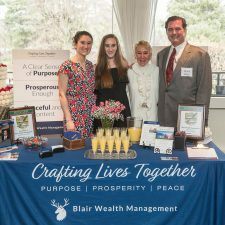 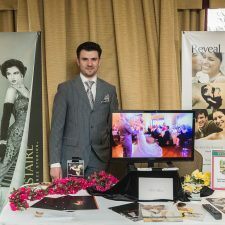 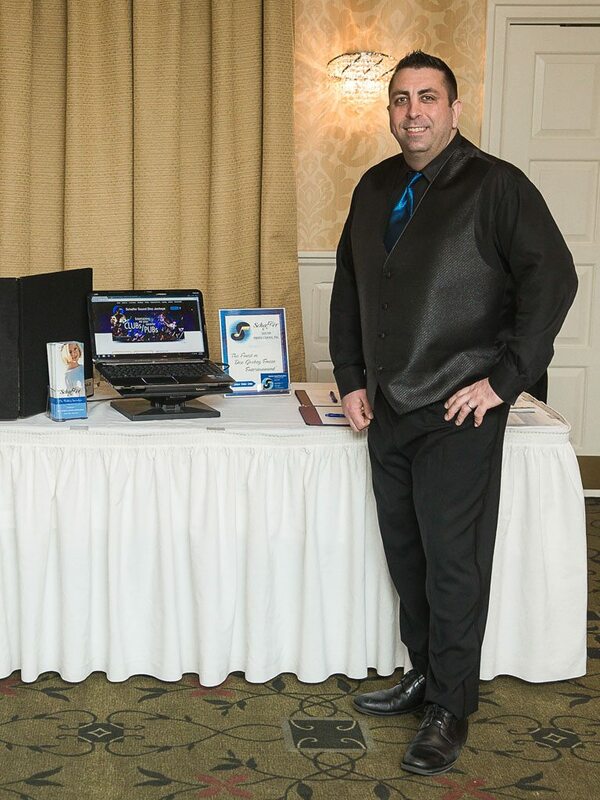 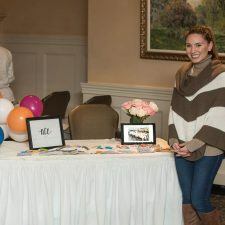 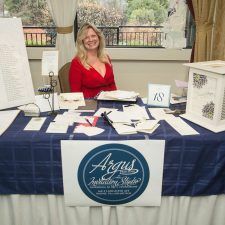 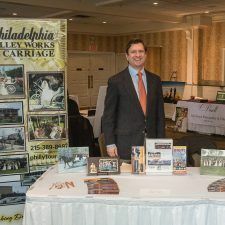 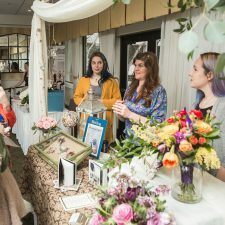 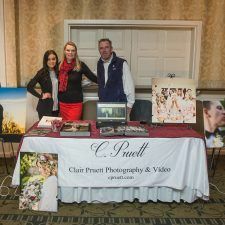 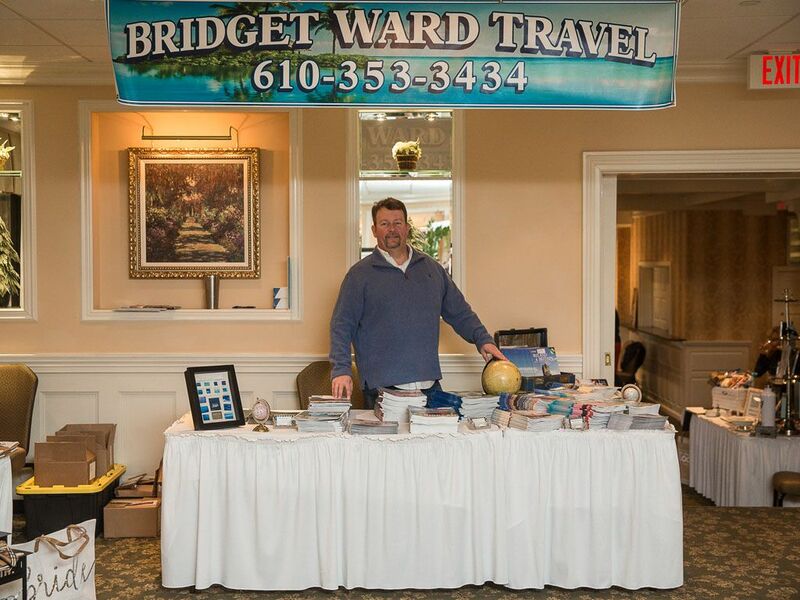 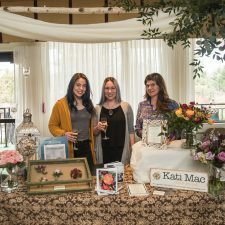 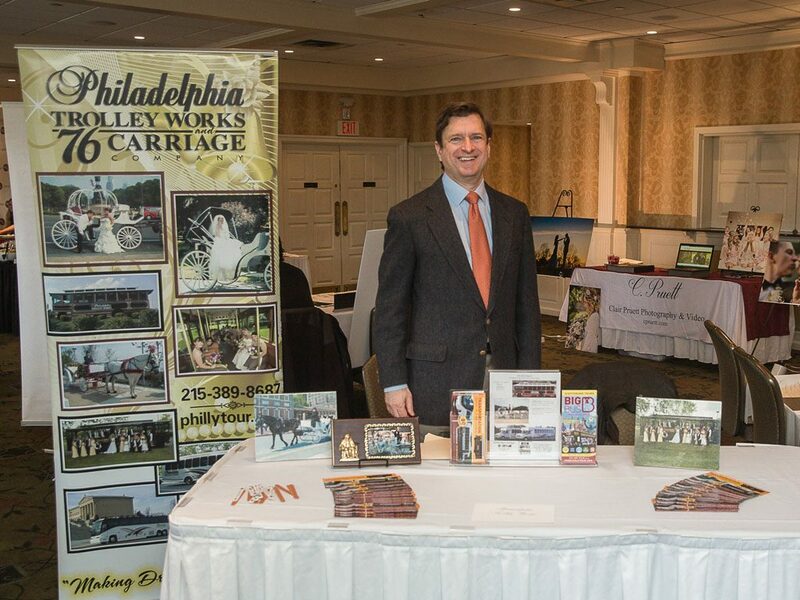 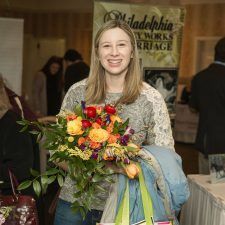 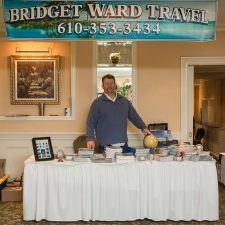 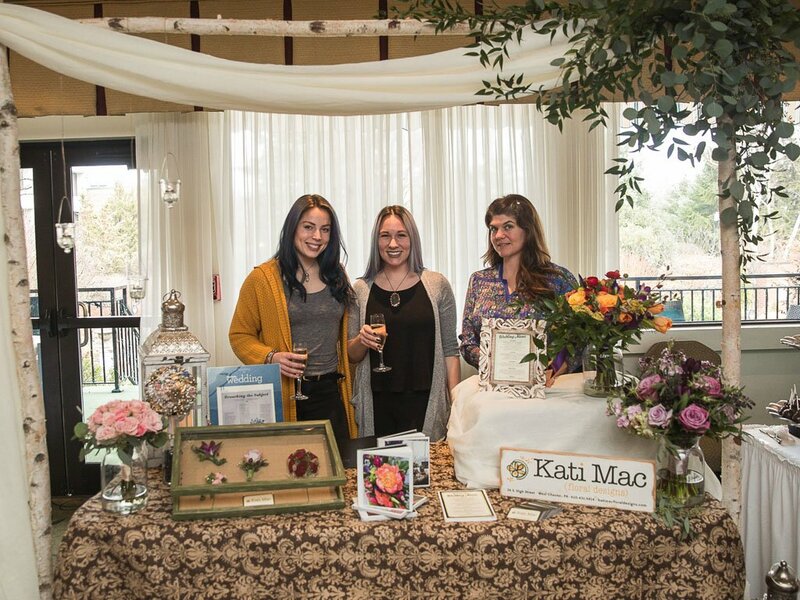 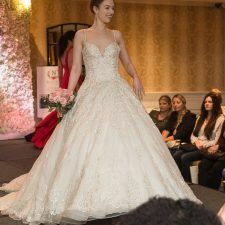 Wedding experts from the Main Line and Philadelphia area were on hand with helpful tips for planning a dream wedding. 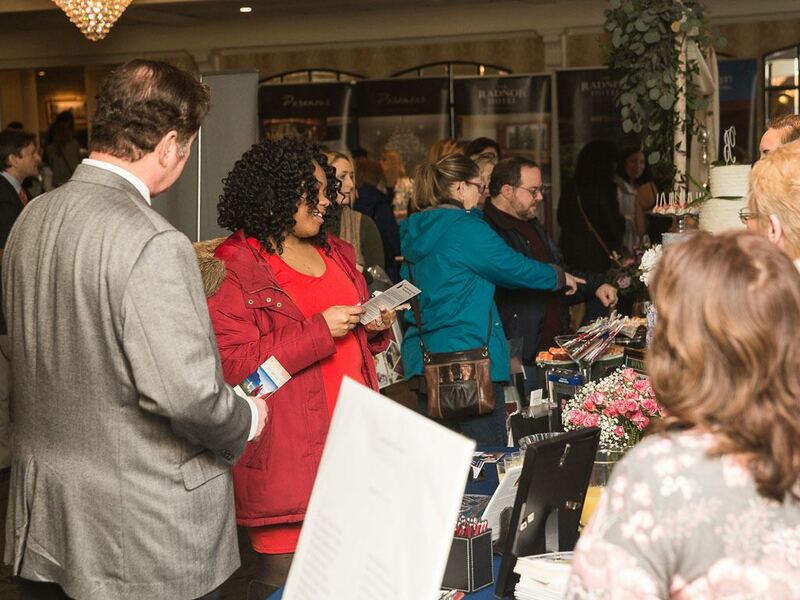 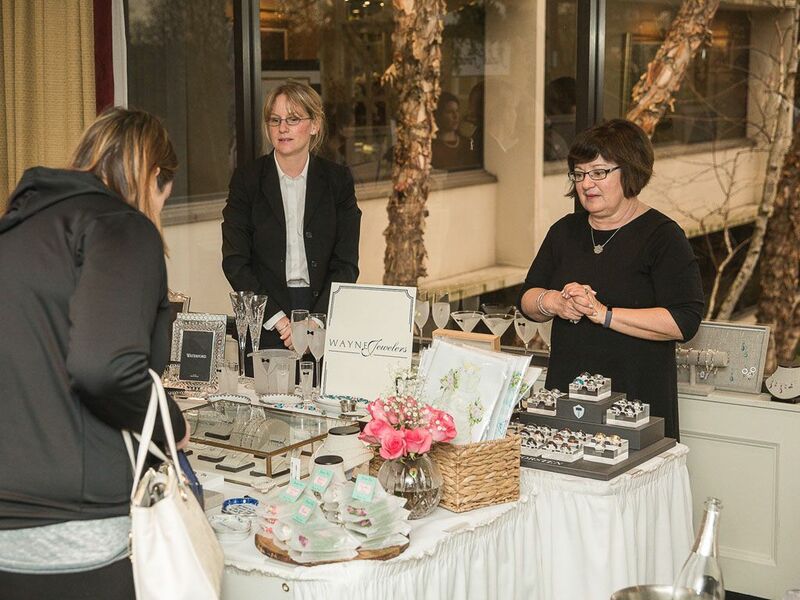 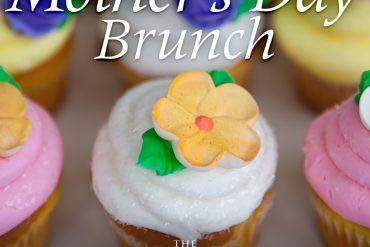 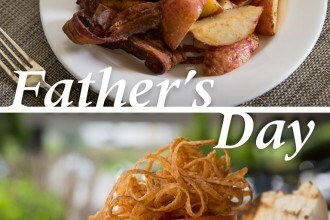 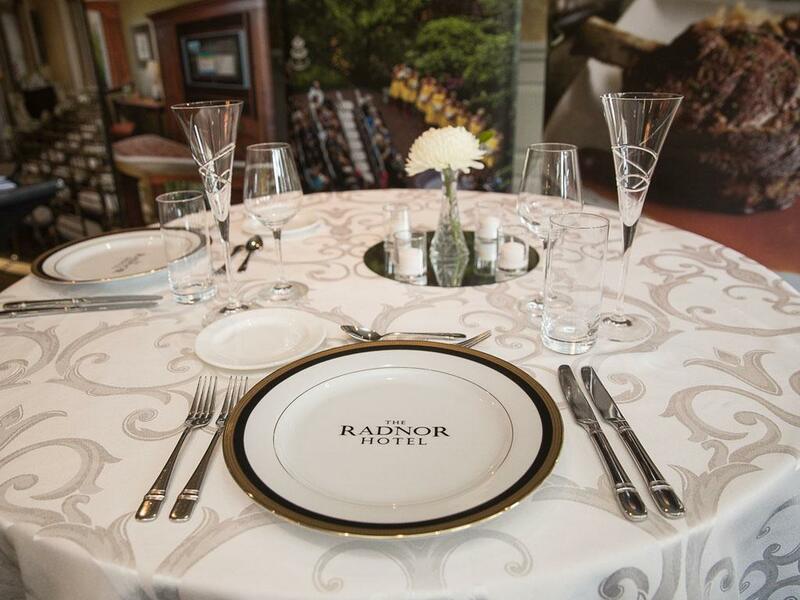 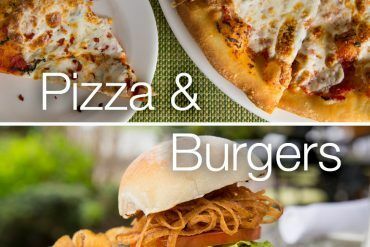 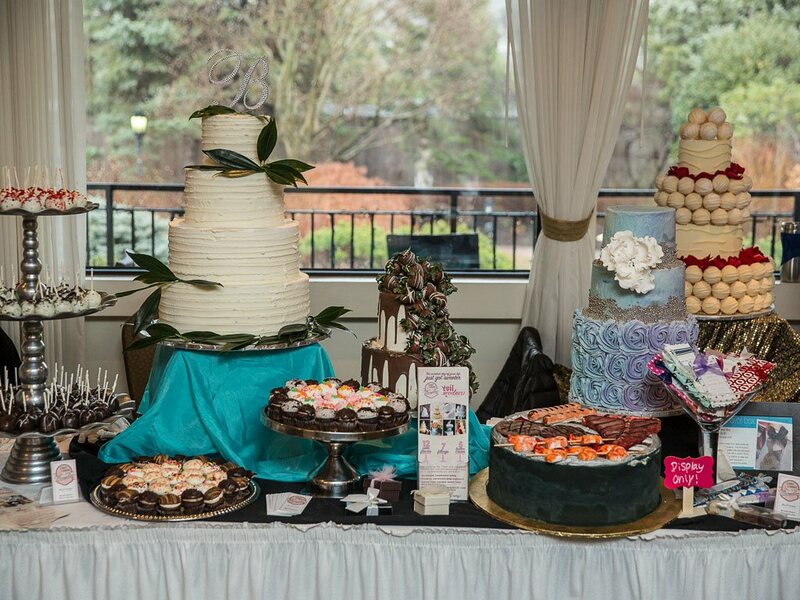 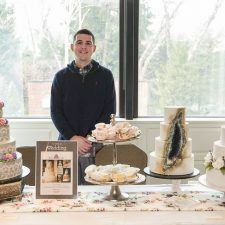 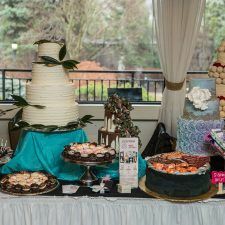 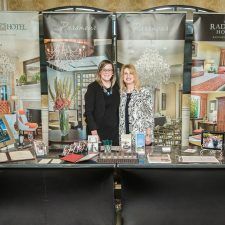 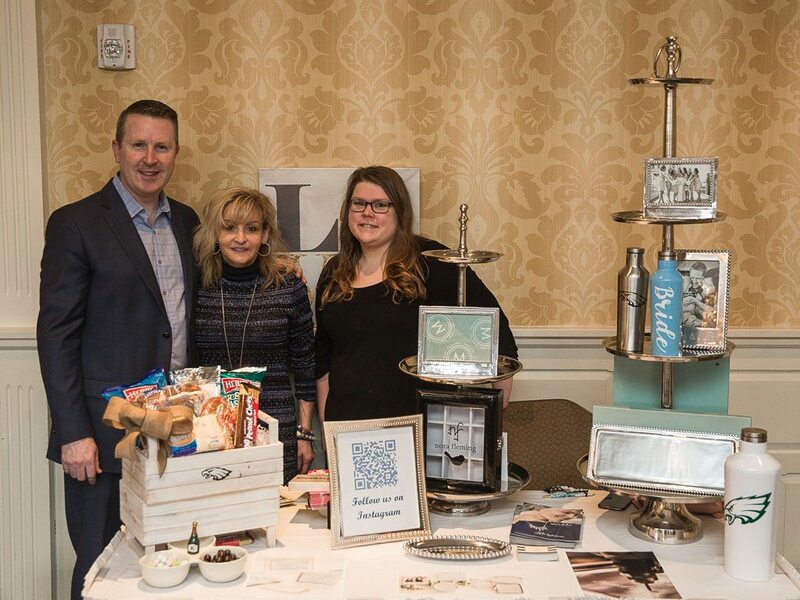 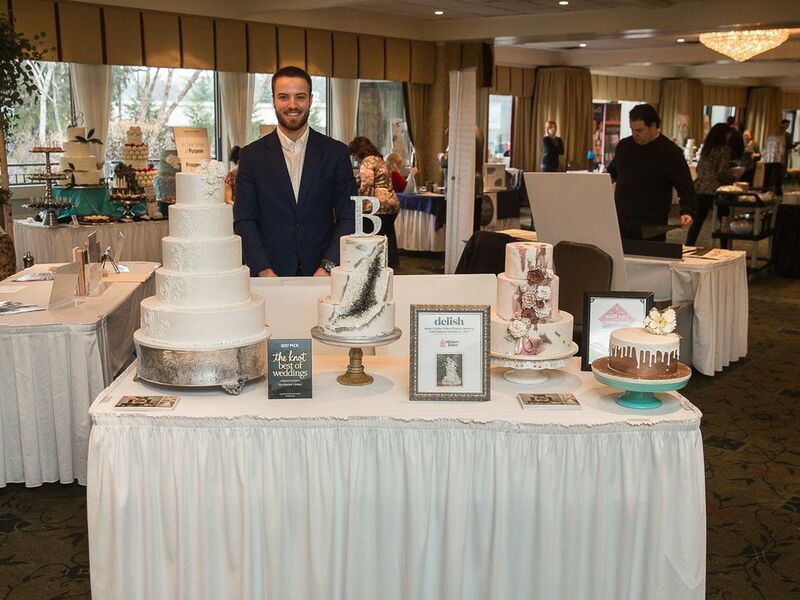 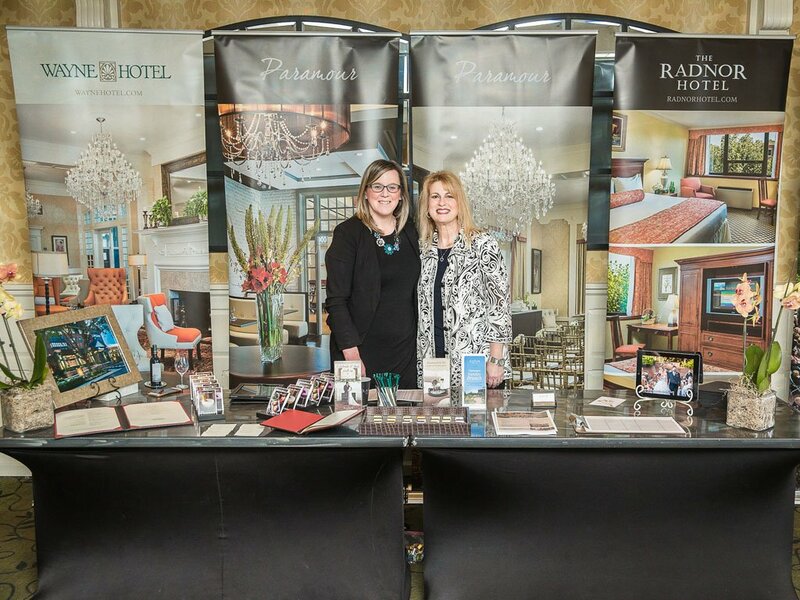 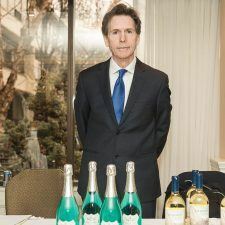 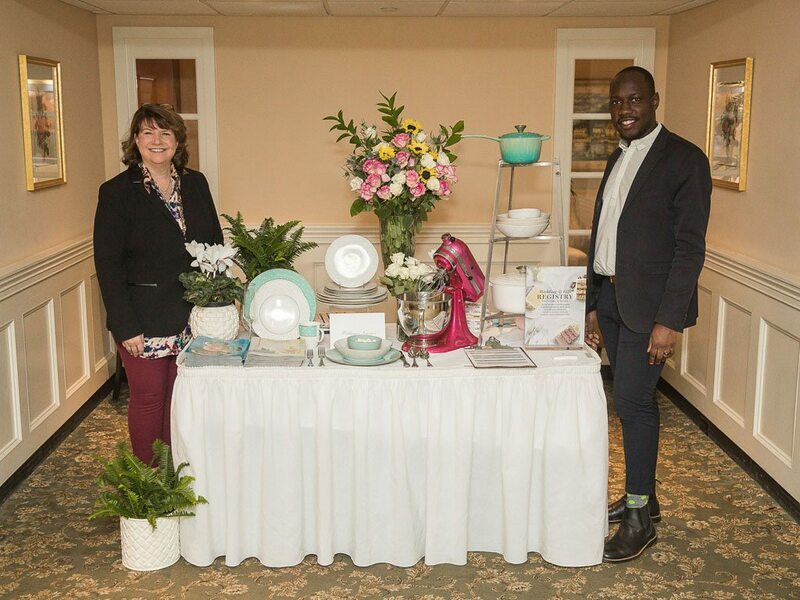 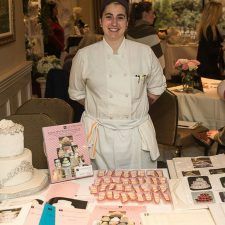 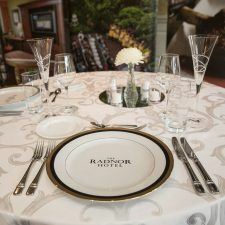 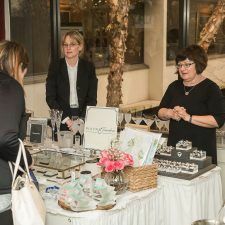 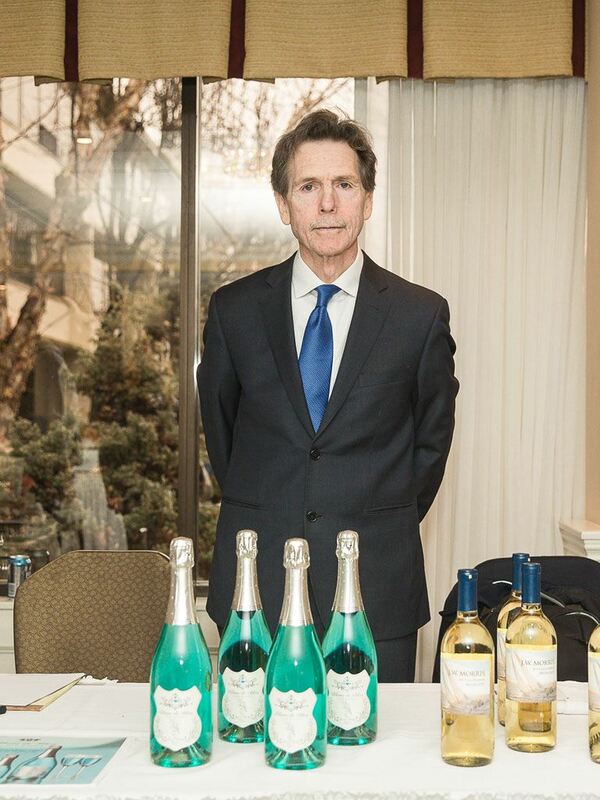 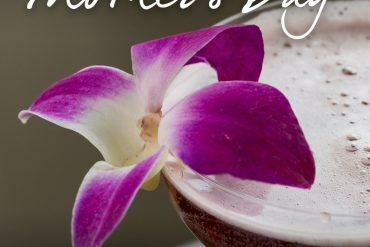 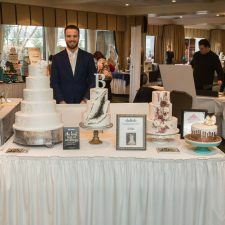 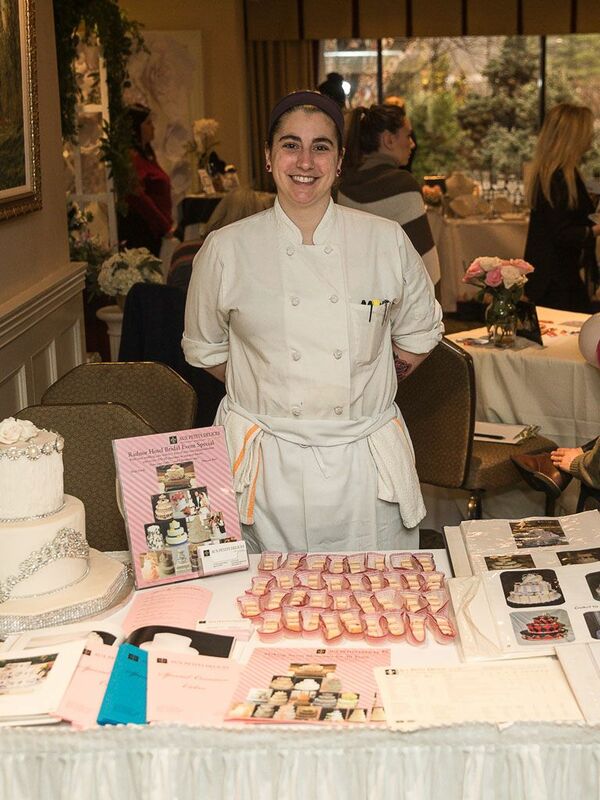 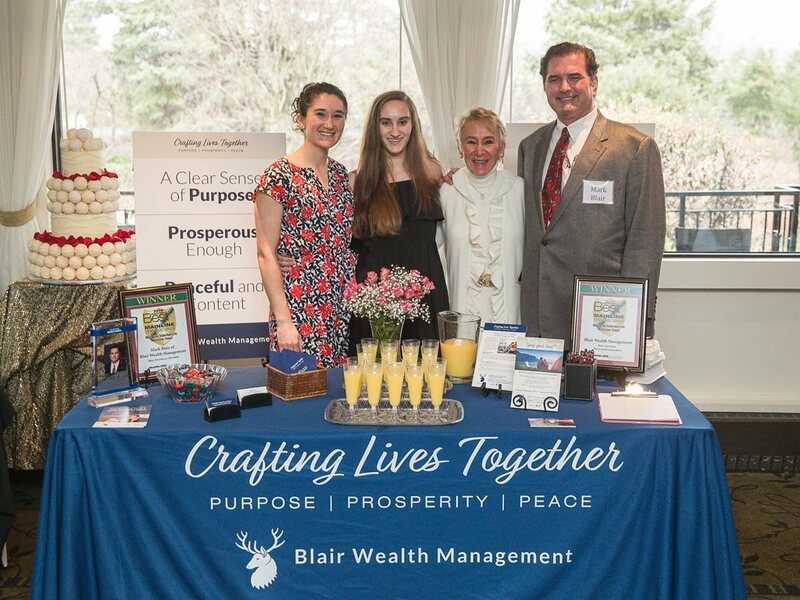 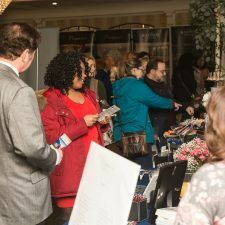 In addition to cake tastings with local bakers, guests savored delicious hors d’oeuvres, a cascading Premium Belgian Chocolate Fountain, and sparkling champagne, compliments of The Radnor Hotel. 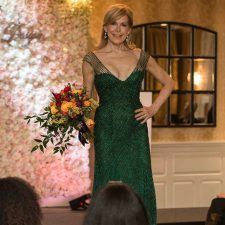 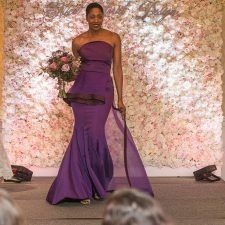 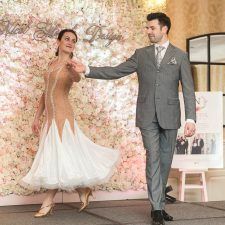 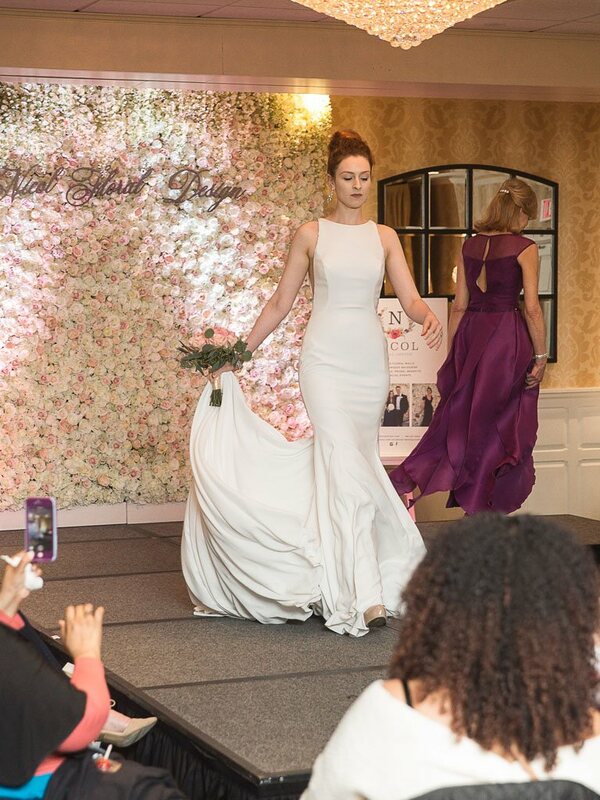 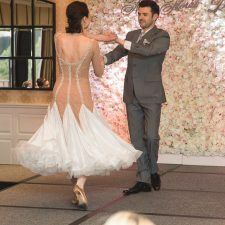 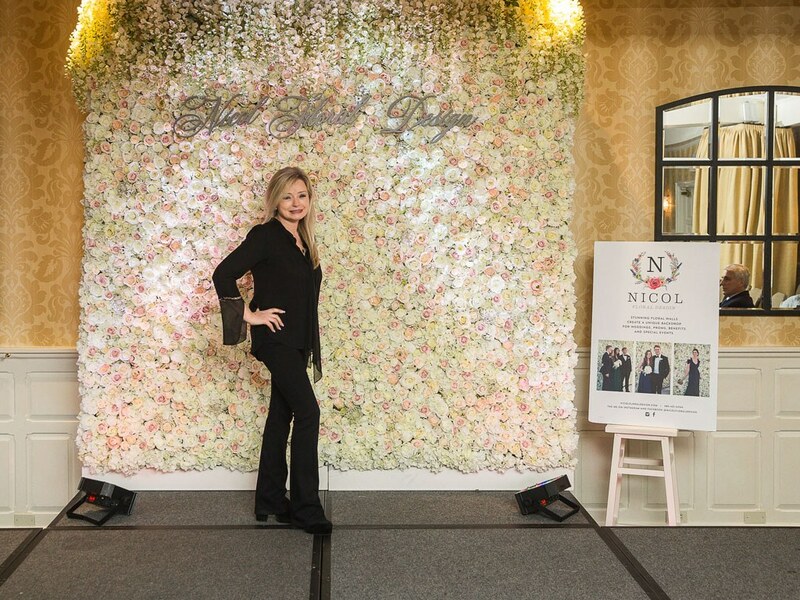 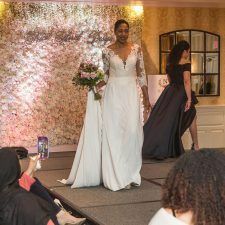 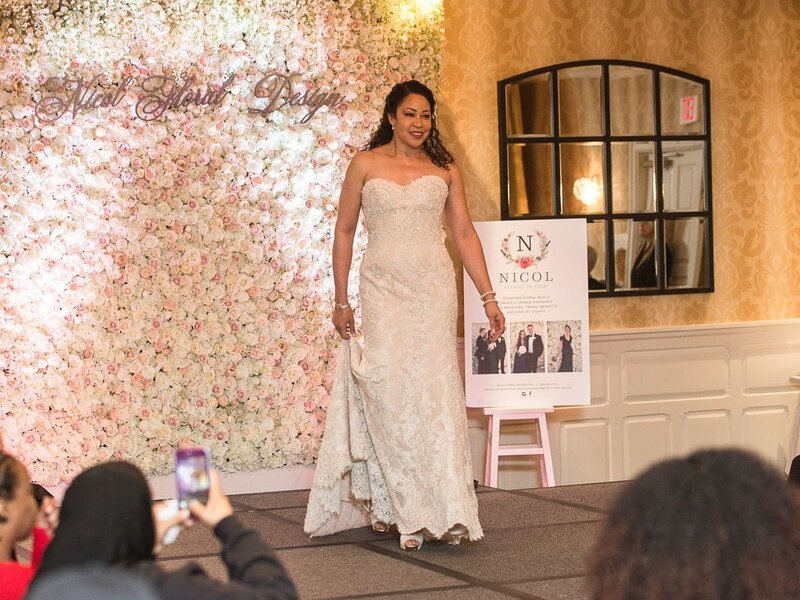 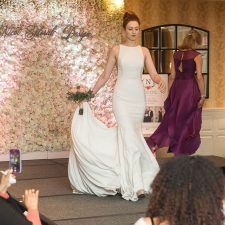 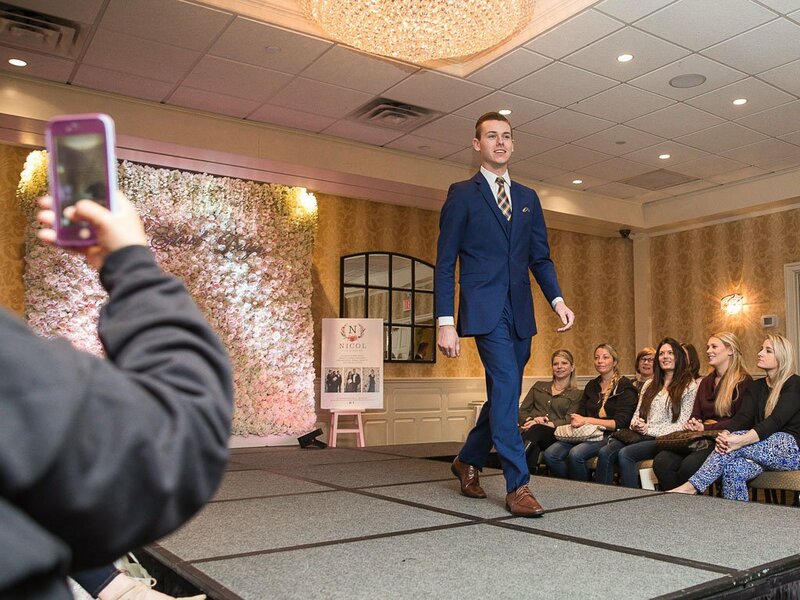 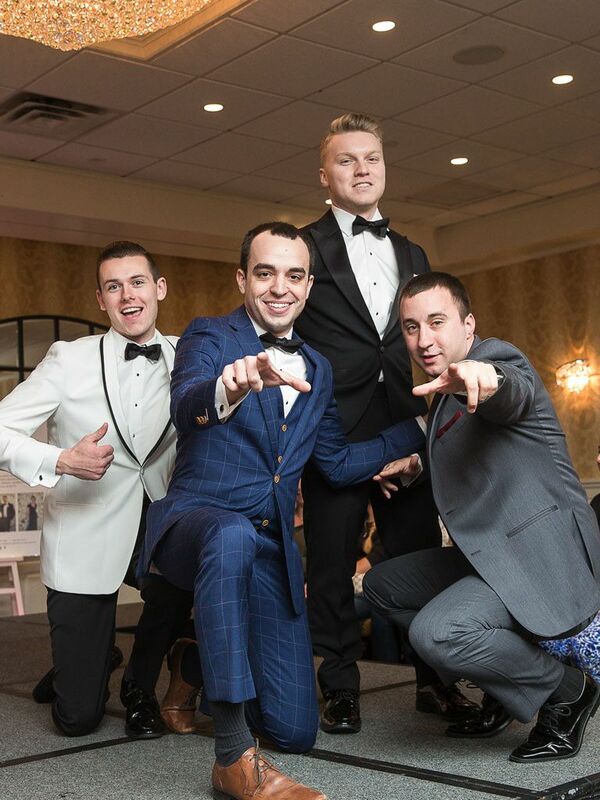 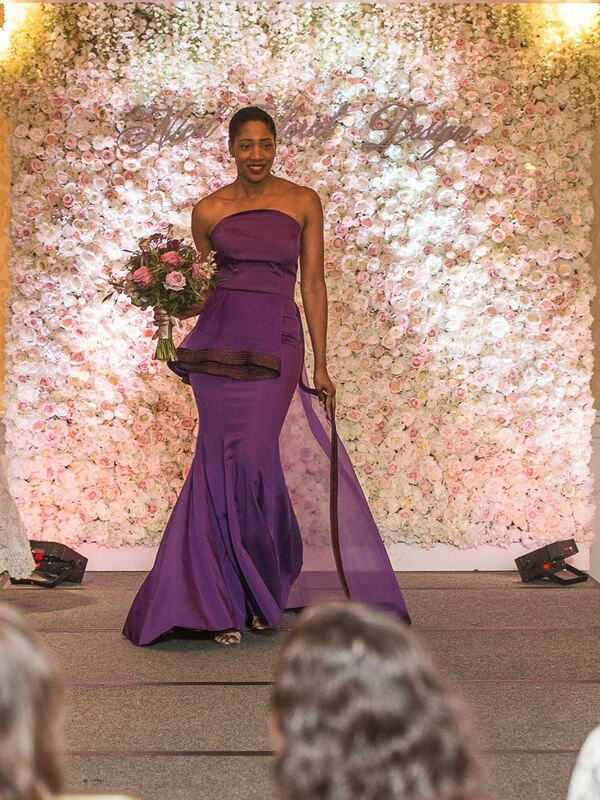 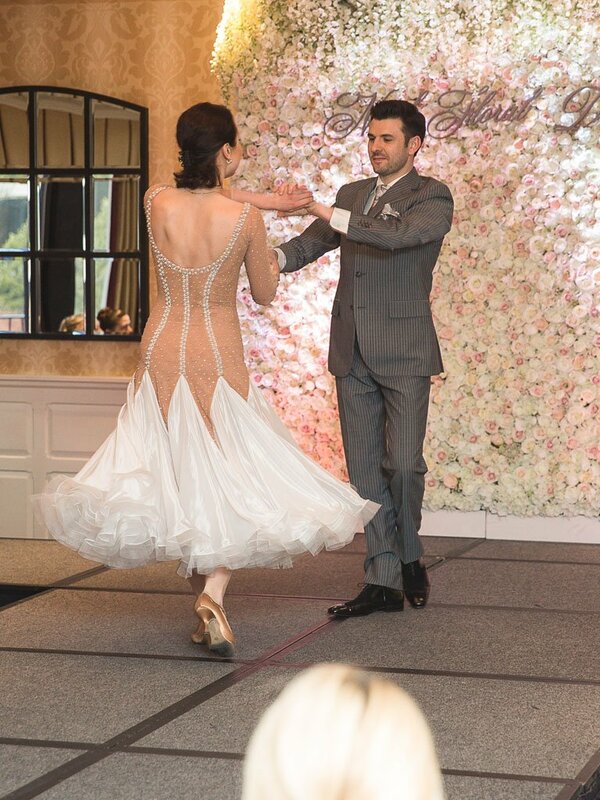 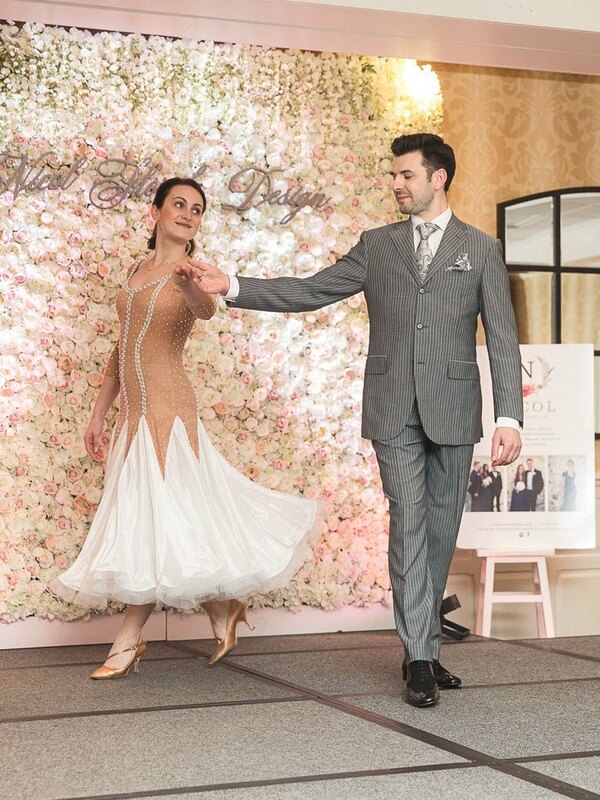 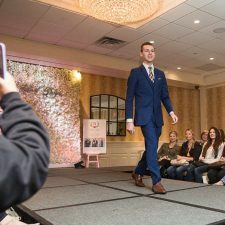 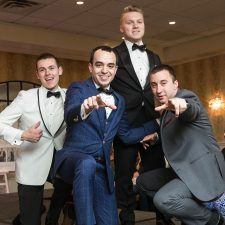 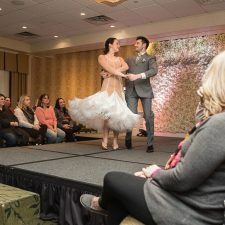 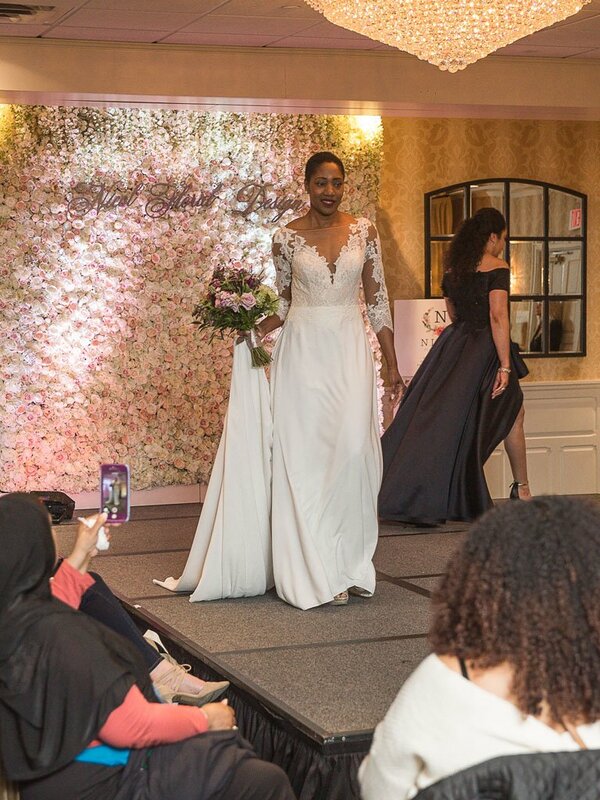 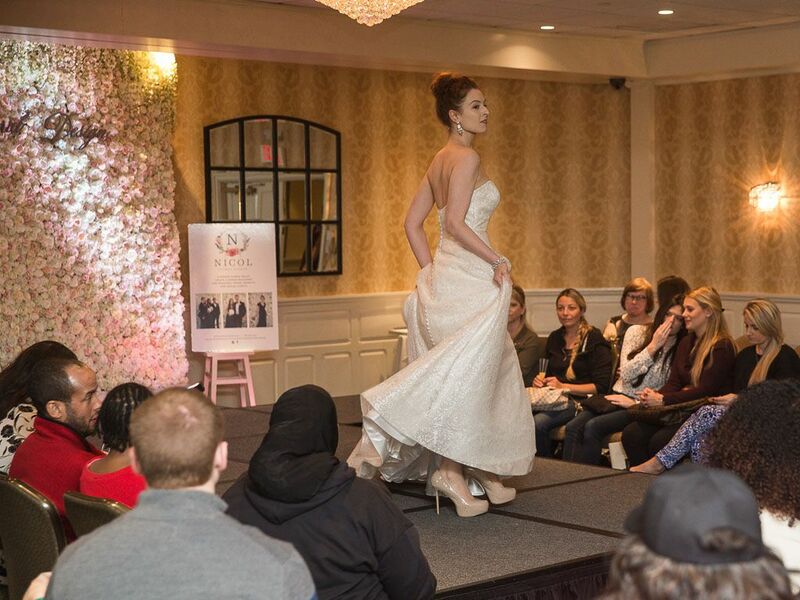 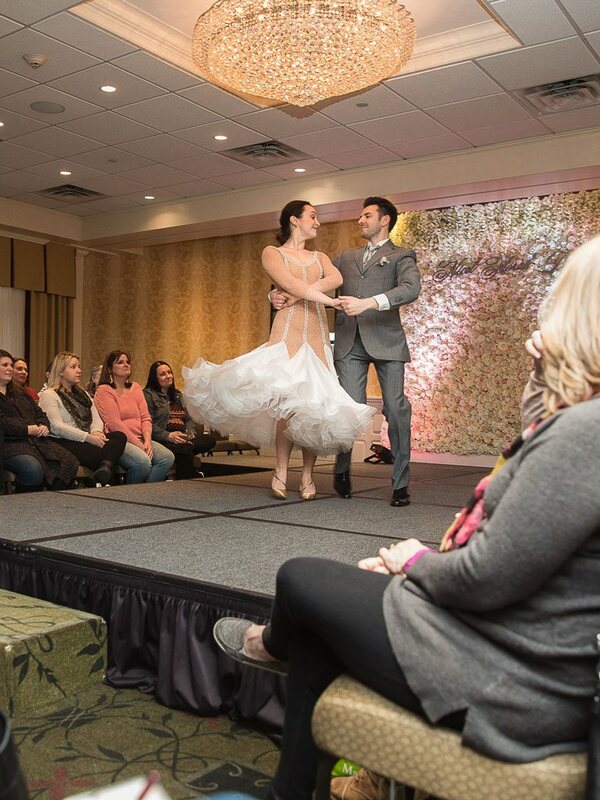 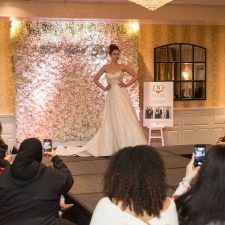 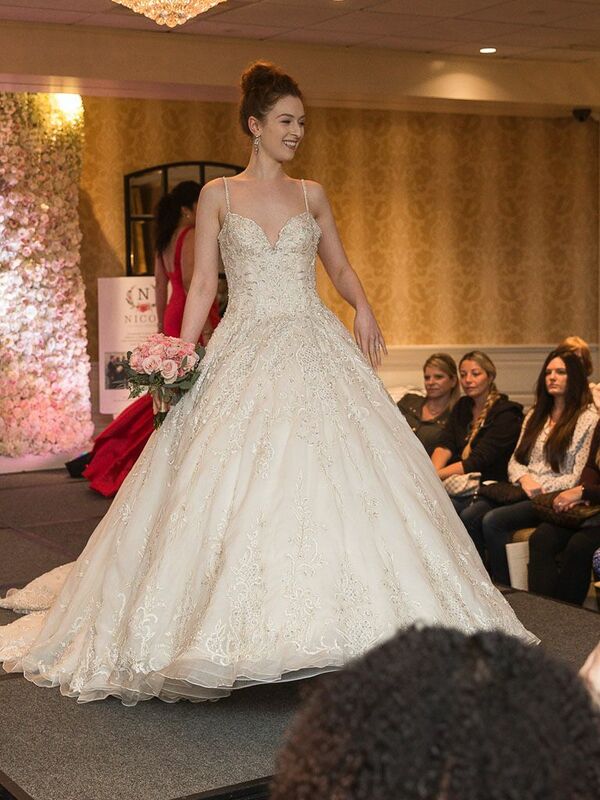 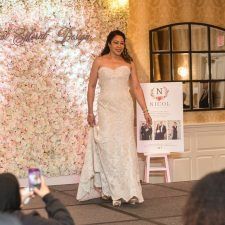 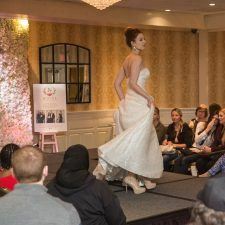 An exciting fashion show featuring exquisite gowns from Van Cleve Bridal, stunning jewelry from Kendra Scott, and striking tuxedos from Sagets Formal Wear closed out the event. 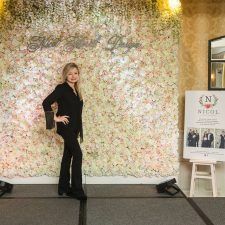 Schaffer Sound Disc Jockeys entertained with today’s latest sounds while models posed in front of a magnificent flower wall by Nicol Floral Design. 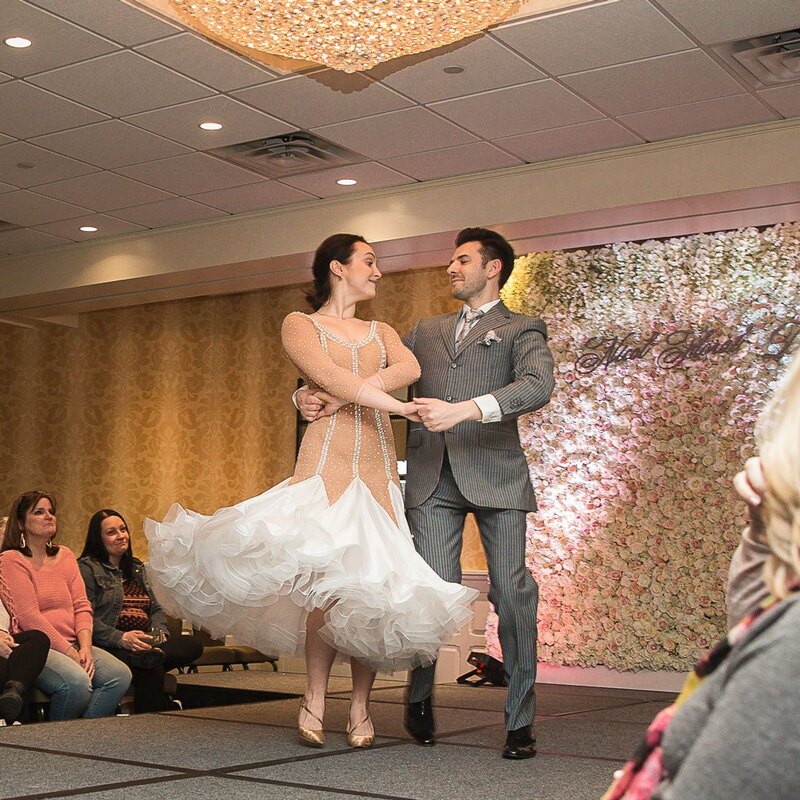 During the show, an elegant duo from Fred Astaire Dance Studios in Wayne created a magical moment while performing a beautiful ballroom dance. 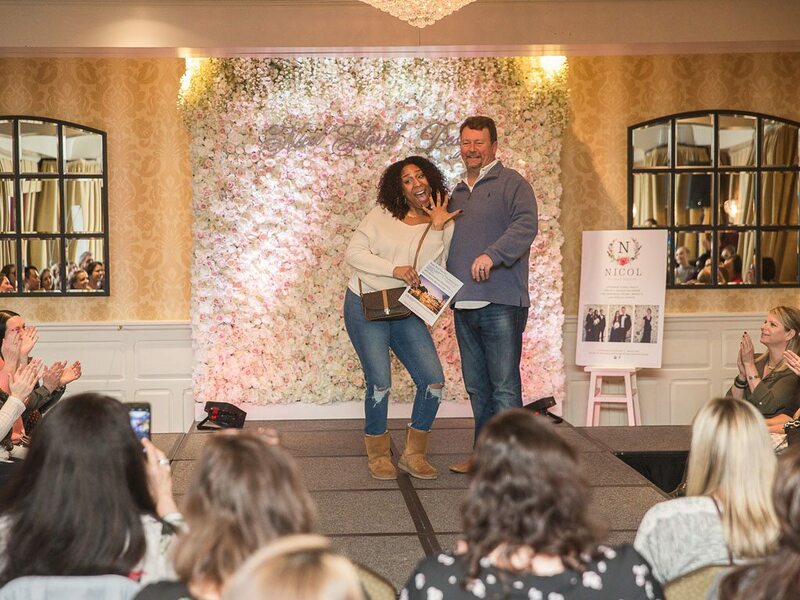 Plenty of prizes were gifted to guests, and one lucky bride went home with a Romantic 3-Night Getaway to the adults-only, all-inclusive Royal Hideaway Playacar in Playa del Carmen, Mexico, courtesy of Bridget Ward Travel and Barcelo Hotel Group! 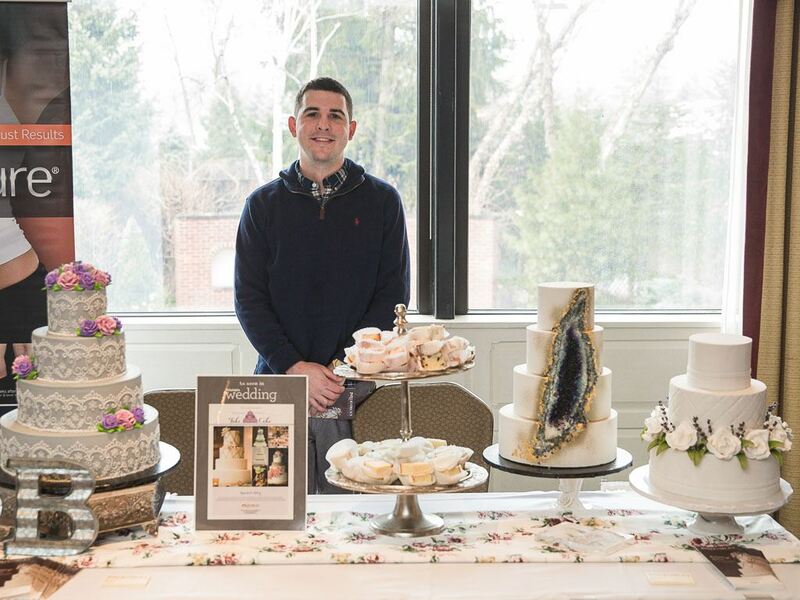 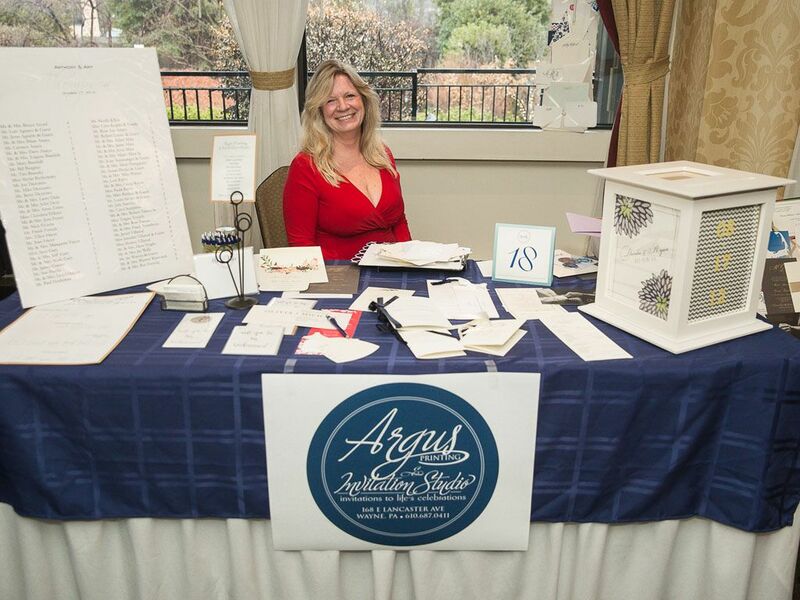 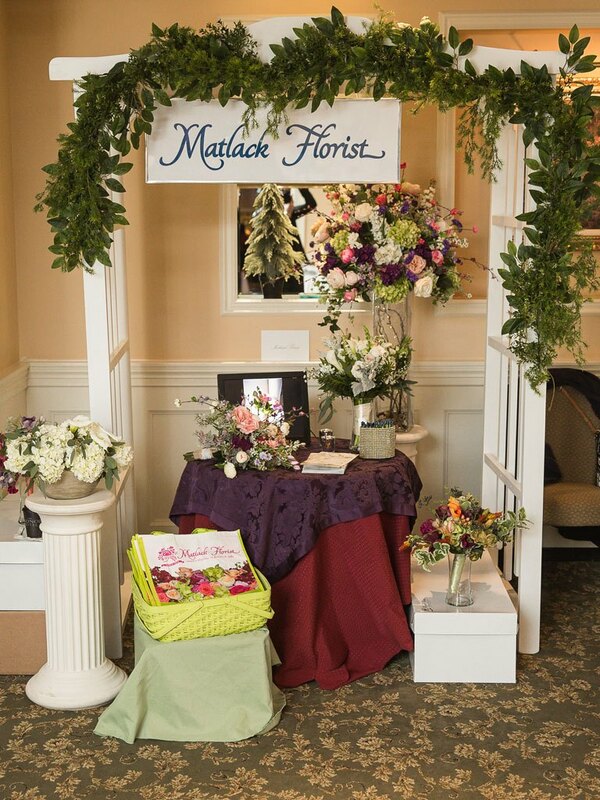 Visit The Radnor’s website for more about Weddings and upcoming Bridal Events.